Next is the list of submitted bios for confirmed speakers in alphabetic order. He has more than 4 years of experience in telecommunications and IMS-related topics, working within the telecom industry in South America. Carlos is one of the registered contributors of Kamailio project, developing its prepaid module and enhancing many of the IMS extensions. He has engineer degree from the University of Asuncion, Paraguay. 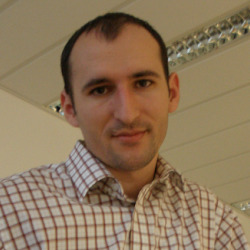 Carlos won the JIT-Cita 11 award in 2011 for his project “Realtime billing and credit monitoring using Asterisk”. He is a founder of Core Network Dynamics and the Chief of Engineering. 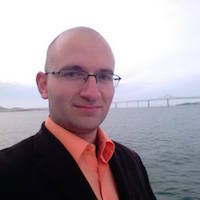 Dragos is the software architect and developer behind the original OpenEPC as well as its hardened OpenEPC++ version, implementing the core platform as well as major functional elements. In the past he has been setting the foundation stones of today’s NGNs, by his activities in the telecom industry turning to all-IP concepts, being also the mastermind behind the Open Source IMS Core project. Today Dragos is splitting his time between bringing OpenEPC out from test-bed environments into the real-world highly customized telecom deployments and leading a group of 20+ researchers at Fraunhofer FOKUS into prototype the next upcoming Open5GCore project. He is Senior Network Applications Developer at Truphone, a world wide mobile operator. In 2000, Giacomo graduated in Electronic Engineering at University of Cagliari, Italy and since 2001 he has been working with VoIP and related technologies, moving from proprietary solutions, to SER, openSER and then Kamailio. In 2008 Giacomo joins Truphone and in 2012 its R&D department, Truphone Labs. He is CTO and chief architect at 2600hz, an engineering company specializing in massively scalable open source telecom solutions for carriers and the enterprise. As core design engineer, he led the design and engineering of Kazoo Platform which is mainly written in Erlang, blending two well known open source Telephony engines: Kamailio and FreeSwitch. Karl’s over 12 years of experience in electrical engineering and computer science include developing an entire hosted carrier network from the ground up, managing a large fiber backbone, and leading several successful design teams. In short, he is the jack-of-all-trades for all things VoIP. A robotics fanatic and a lover of all things technical, he enjoys building gadgets, taking things apart, and fiddling with expensive equipment. He is a software developer and VoIP engineer at sipgate GmbH, one of the largest VoIP providers in Europe. Krischan graduated with a Master’s Degree in Computer Science from the University of Bonn, Germany in October 2012. During his studies he was part of the Text Mining Group at Fraunhofer IAIS, Sankt Augustin, Germany. He is an Engineering Manager for the Open Source Software team at Digium, working on Asterisk. Matt joined the team in 2011, and since then has been involved in the development of both Asterisk and the Asterisk Test Suite. His background in software development can best be described as “eclectic”, having worked in a variety of industries. Uniting the various experiences, however, is a firm belief in good software development practices and methodologies and the effect they have on producing quality software (and keeping software developers from going insane). He is the founder of GreenfieldTech, a company with focus on open source telephony. 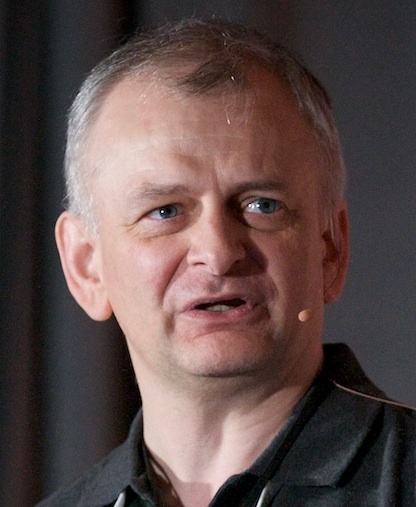 As an open source integration expert and evangelist, Nir Simionovich has delivered memorable conference speeches and participated in panels in many parts of the world. These include North America, Central Europe, Eastern Europe, the Far East, Africa and, of course, Israel – where Nir is Based. He is a professional Asterisk application and platforms developer with a flare for platform development in various fields. He is also an established author, having written two books about Asterisk. He is the CEO Edvina AB, Sweden and has more than 25 years of experience in the Unix and networking business, with ten years of VoIP experience. He is an Asterisk and Kamailio developer, trainer and consultant. The focus is on building large scale customized platforms for carriers, call centers and enterprises. Olle is also an advisor to many startups. After 25 years with IPv4 networking, he is also a strong advocate of IPv6 migration, being an active member and contributor to SIP Forum and IETF. He is Technical Director at Acision. He graduated from the University of Edinburgh in 2000 with a BSc (Hons) in Computer Science. After graduation Peter worked on a PSTN switch developing signalling stacks for SS7, ISDN and similar protocols and creating advanced routing and service applications. Since 2005 he has worked mainly with SIP first leading a team developing a PSTN gateway and then managing the development of a SIP Application Server. Peter joined Crocodile RCS in September 2010 and has made numerous contributions to the Kamailio open source SIP Router project (particularly in the areas of presence, WebSocket, MSRP, and SIP Outbound) since then. 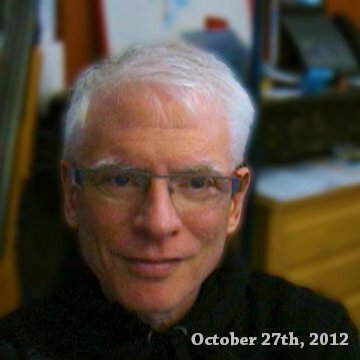 Peter is one of the authors of the MSRP over WebSocket draft (draft-pd-dispatch-msrp-websocket) and is a contributor to several open-source projects. He has been the maintainer of SIPp (the SIP performance testing tool) since 2012, responsible for both the v3.3 and v3.4 releases. Robert has started several other open-source telecoms projects, including a modern HSS targeting release 12 of the IMS specs. He is employed at Metaswitch Networks in London, where he started off working on high-performance load tools for internal testing of the VoIP servers run by the company. He CTO and co-founder of ITCenter, a Portuguese company focused on consulting and developing VoIP solutions based on open source technologies. 10 years of experience, starting with Asterisk and working since 2008 with OpenSER/Kamailio. Ruben is the main architect of a Digium Innovation Award winner large scale solution based on over 300 pairs of Kamailio and Asterisk deployed in the Portuguese Universities and Higher Education institutions. He is employed as a software developer at Bicom Systems, the company researches, supports and integrates innovative Open Source Telephony Projects to commercialize by unifying with its suite of Telecoms Management Software. 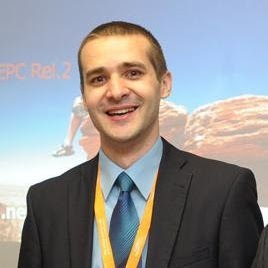 Seudin holds Masters degree diploma in Computer Science from the University of Tuzla. 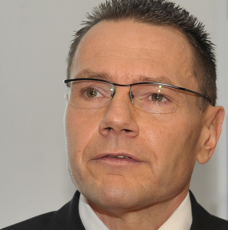 He is CTO and Co-Founder at FRAFOS GmbH. Having developed CRM systems and back-office server software, Stefan got interested in real-time communications already in the early days of SIP. Leveraging the potentials of IP based communications for value-added services through both academical research at Fraunhofer FOKUS and commercial application as lead of the media and application server division of IPTEGO GmbH, Stefan has created technologies which power some of the largest VoIP deployments today. 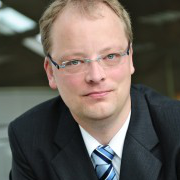 After working as an independent consultant for VoIP carriers and telecom service providers Stefan co-founded FRAFOS GmbH, with the aim of producing turn-key telecommunication networks infrastructure based on open source technology proven and tried for years, and exploring new and innovative deployment scenarios. 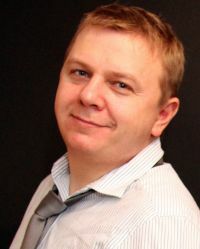 Since the early days of the SIP Express Media Server (SEMS), Stefan is one of the core contributors and actively supporting it on mailing lists and in other community related events, and is available for general VoIP consulting. 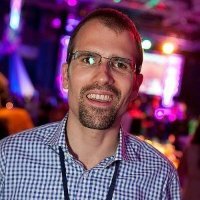 Stefan has presented SEMS at various conferences and F/OSS related events, such as FOSDEM and LinuxTag. He has been working with SIP since 2001 when he wrote his own SIP stack. For the last 6 years, Torrey has been developing and designing the VoIP network at Voxbone, a major wholesale provider of DIDs worldwide. Prior jobs include working SIP/SIMPLE development at Indigo Software and SIP Application Server at Alcatel-Lucent. Torrey is the author of Kamailio’s SIP-T module as well as a contributor to the Asterisk and JAIN-SIP projects.